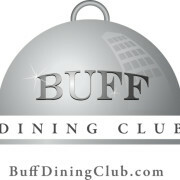 What is The Buff Dining Club? A group of opinionated clients, professionals and consultants from the UK property, design and construction sector who meet on a regular basis for banter and debate on topical issues that are inspired by a topical speaker. Members are encouraged to invite guests and speakers will be asked to lead cross table discussions. Held at venues which are convivial in atmosphere and also allow Members, with their guests, to express their views in an ‘off the record’ format. This approach has worked well since the Buff Dining Club formation in Summer 1990 and the membership continues to boast many of the original Members from its formative years. We meet regularly in a central London venue , although over the years we have had dinners in Bristol, Birmingham and Johannesburg (South Africa) which have been run on a similar round table format. During the past year or so we have reviewed the club ‘ethos’ and decided to create more of a ‘buzz’ and direction to the Club by inviting Key Note speakers to lead the discussion on topics of the day. This has been successful and allowed the Club to grow once again. 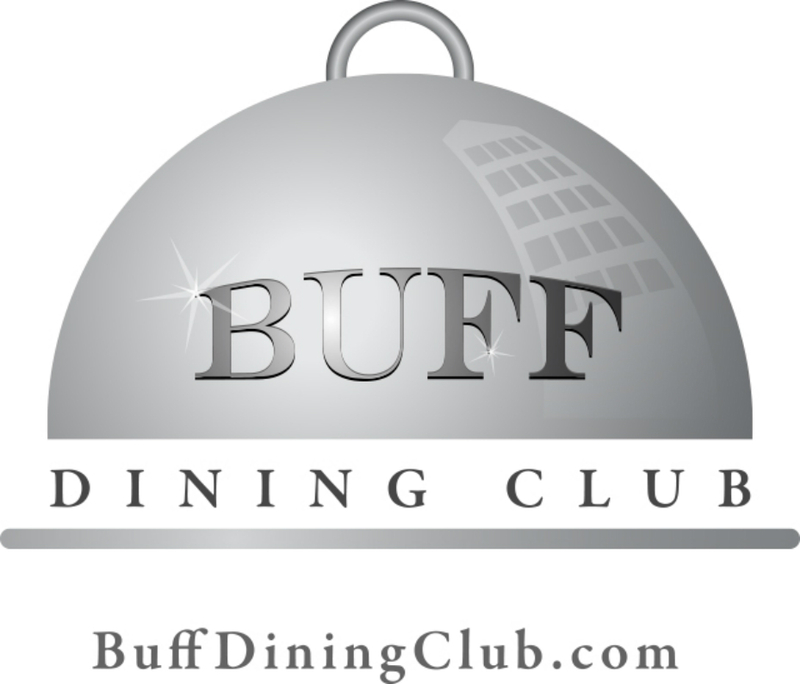 Our aim now is to increase the membership of the Buff Dining Club to no more than 50 active members, so that it has a momentum of its own and also represents cross industry views. Currently we have regular attendance of between 35-40 for each dinner and have recently moved to a larger room at the RAC to allow expansion.